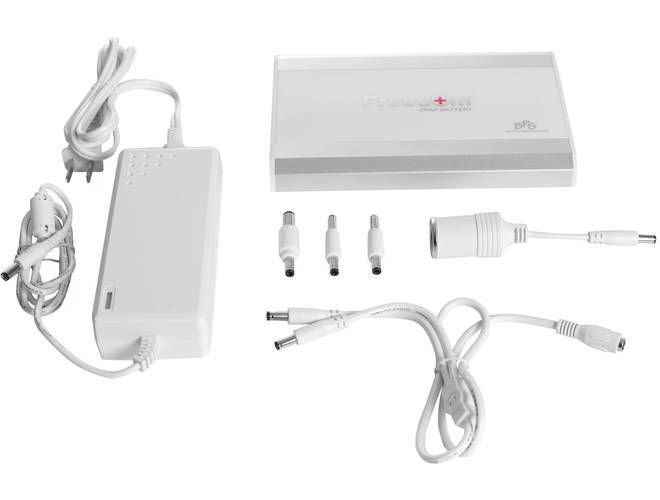 Battery Power Solutions’ 24V Power Converter was specifically designed for use with both ResMed S9 and Air 10 series PAP devices and the C-100 CPAP Battery. 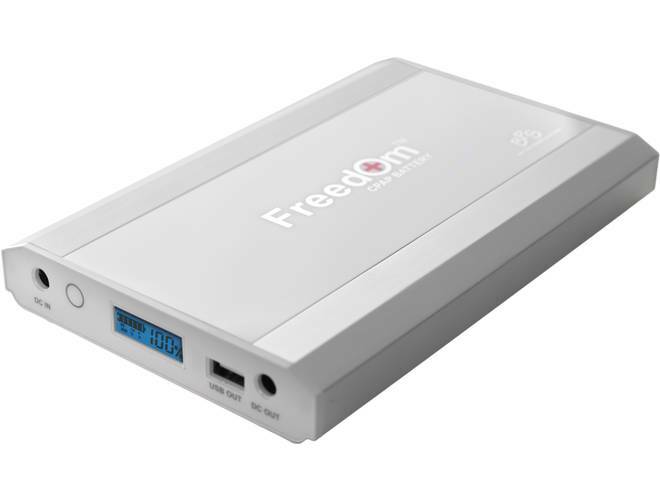 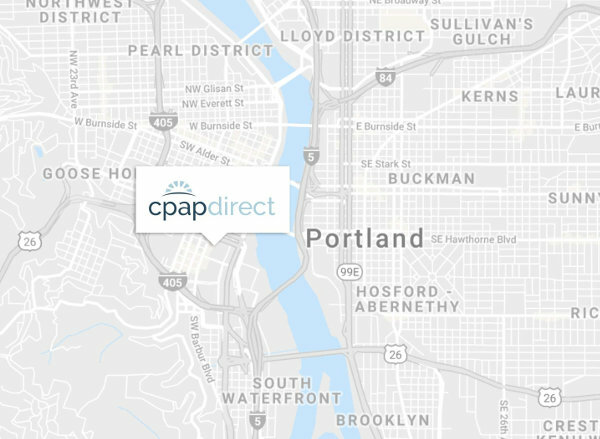 This new Freedom Single Battery only, connected to your BPS Freedom CPAP Battery Complete Kit, will double the run time. 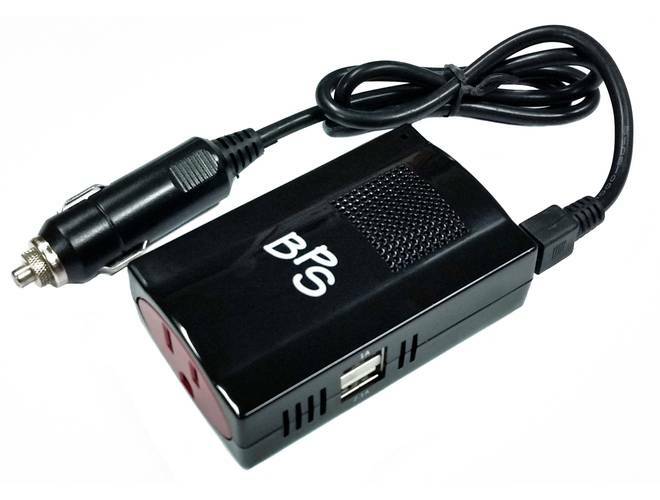 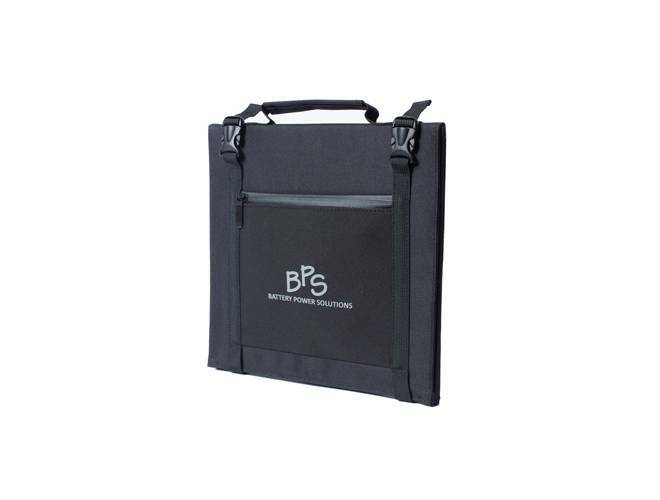 The BPS Freedom CPAP Battery Complete Kit already has the required connecting power cord to connect another BPS Freedom CPAP Battery. 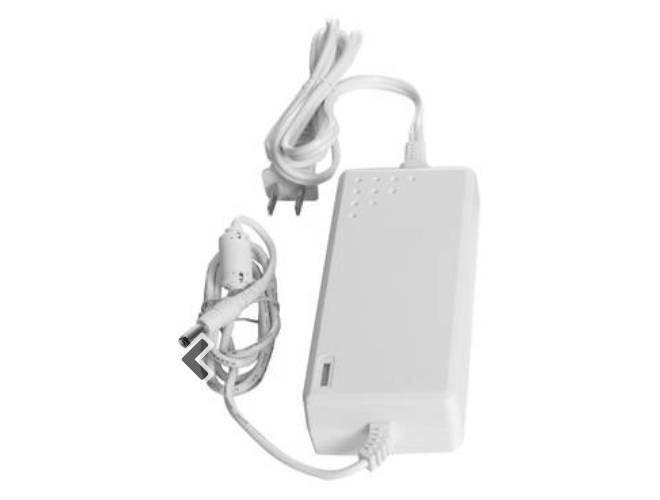 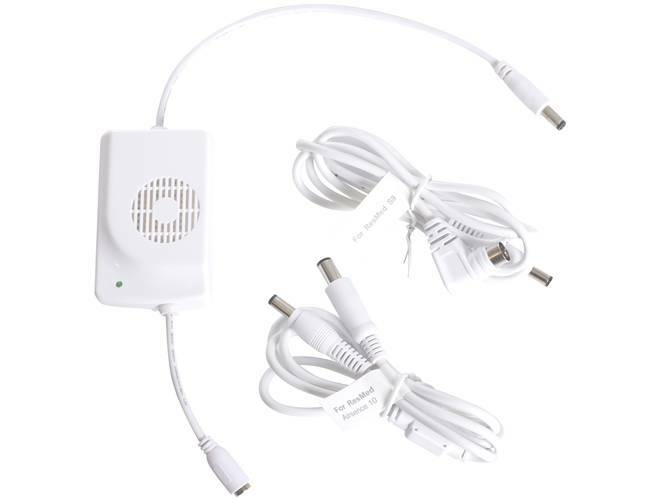 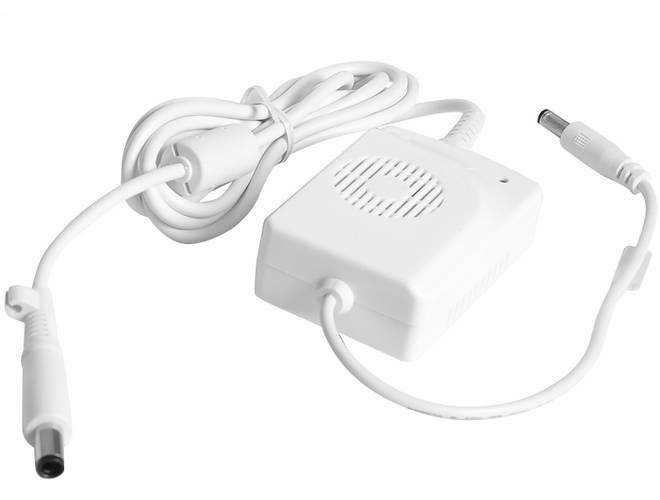 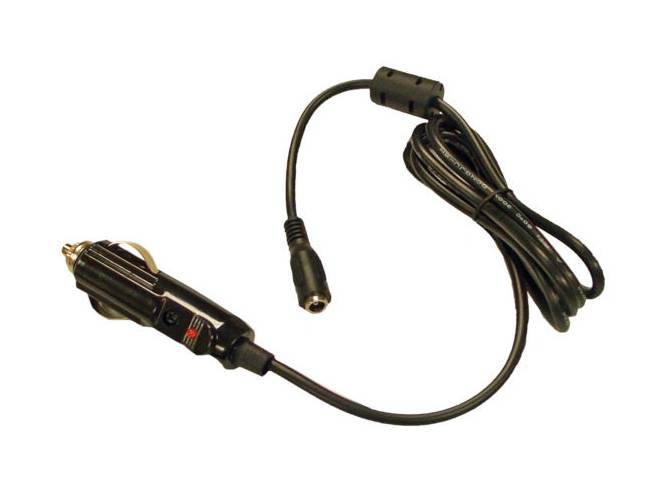 Battery Power Solutions’ 12V Power Adapter was specifically designed for use with Respironics DreamStation series PAP devices and the C-100 CPAP Battery.